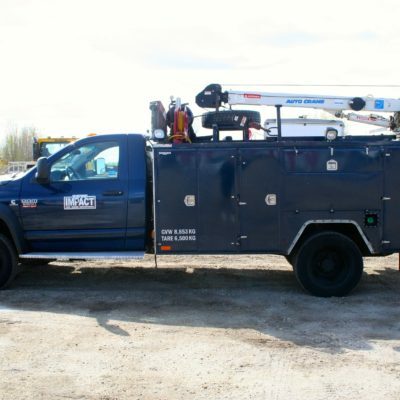 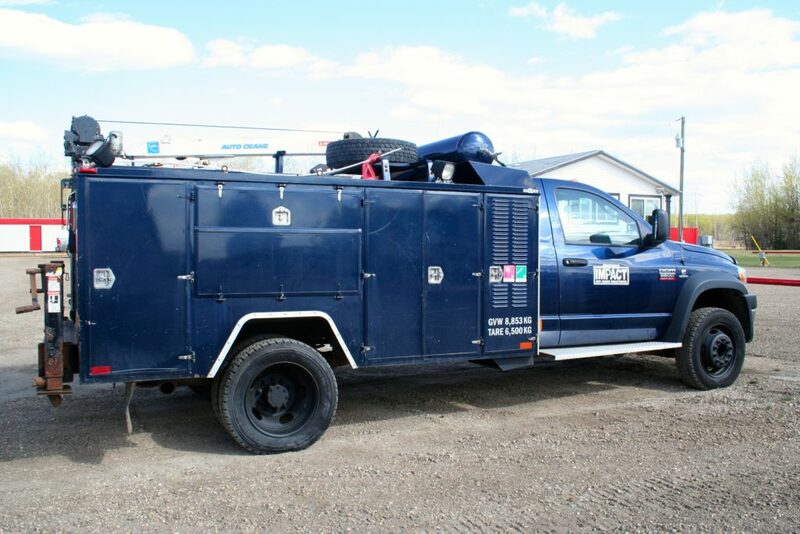 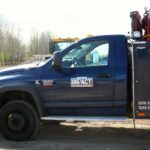 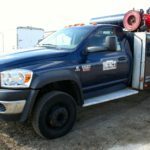 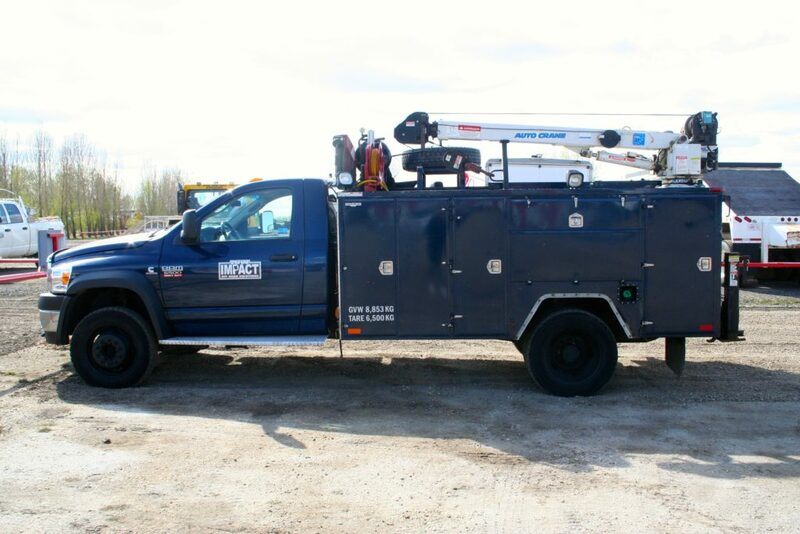 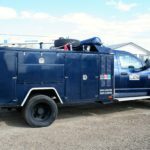 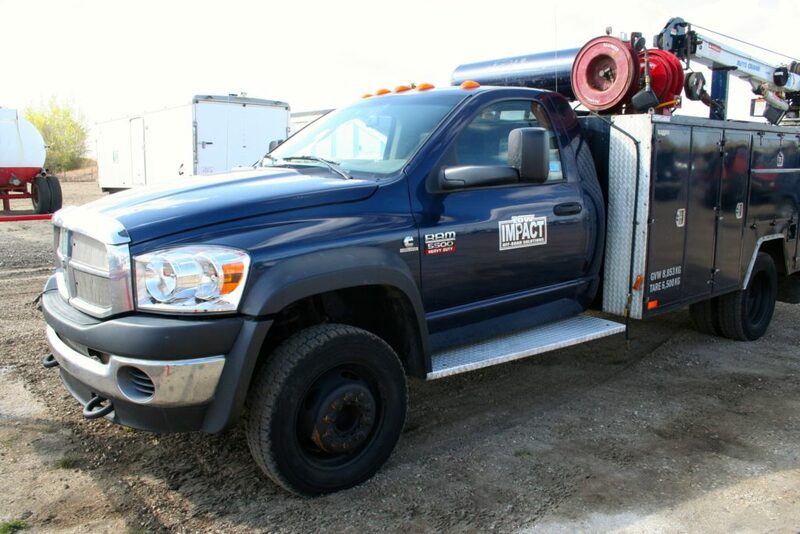 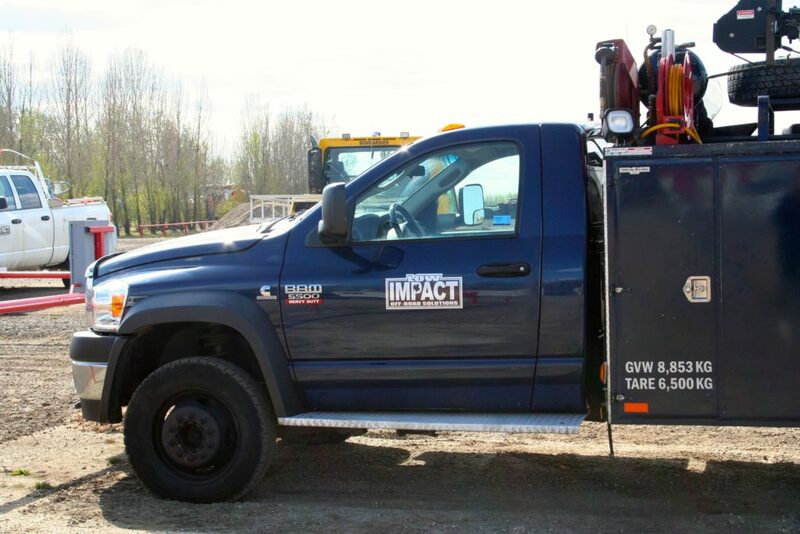 Our 2008 Dodge Cummins 6.7 Litre Diesel 4×4 Service Truck is a 6 speed equipped with a 400EH Auto Crane, Vmac Underhood air comp, Miller Trailblazer 302 10500 watt welder, hose reels, 11ft Thermo King service body, oil pump, Husky 1040 air operated pump and crane remote. 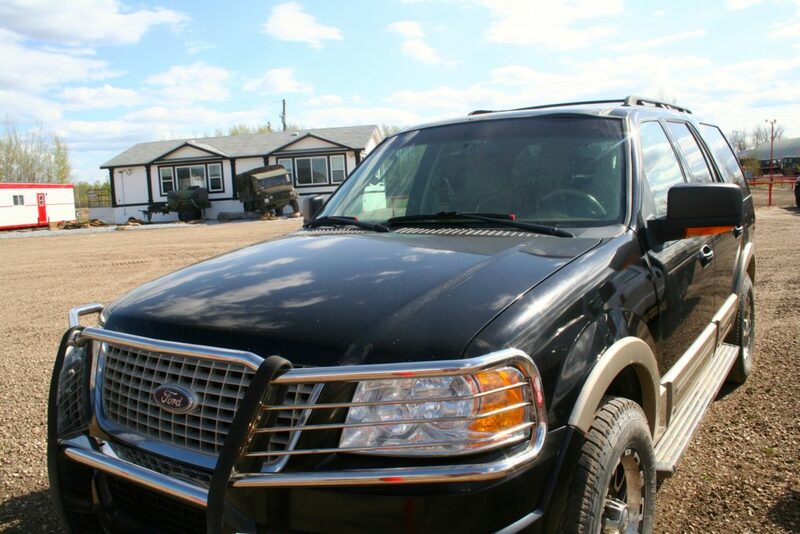 With only 211,000 km! 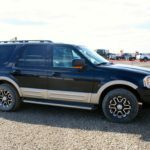 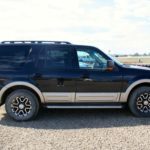 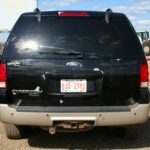 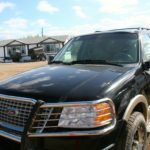 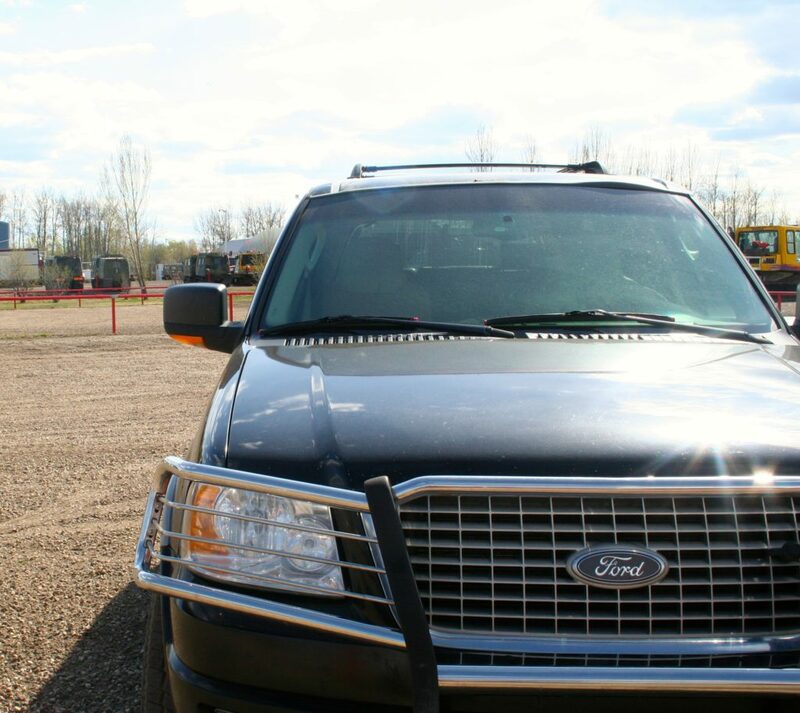 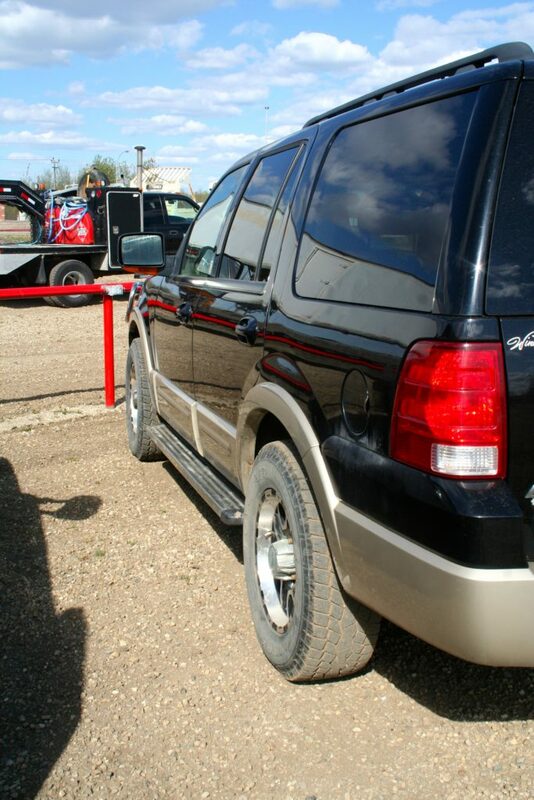 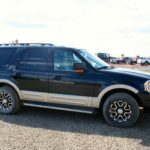 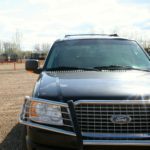 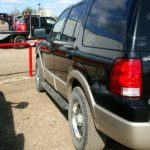 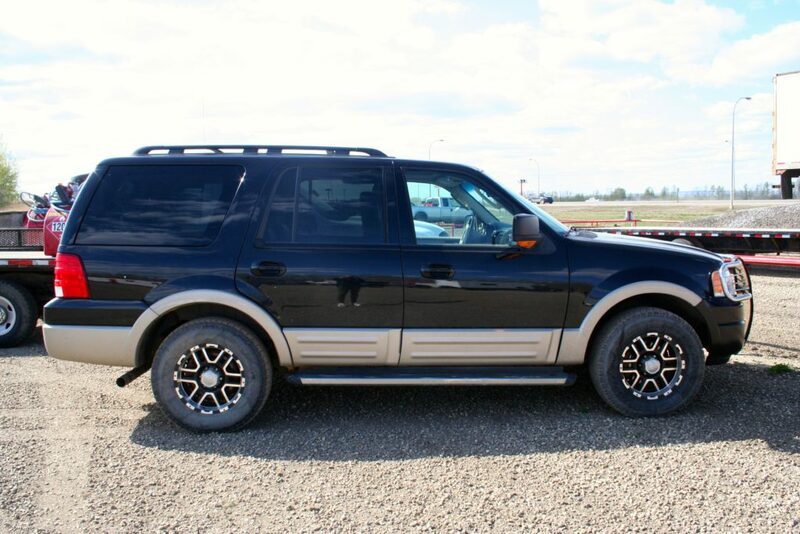 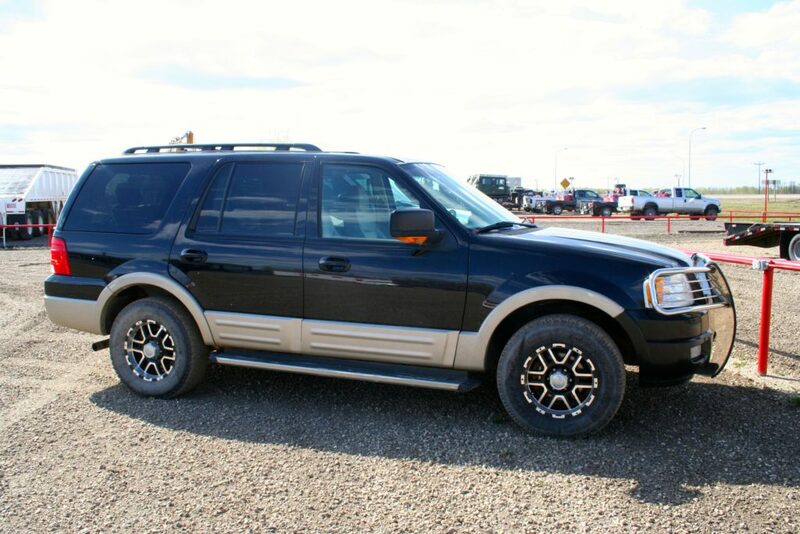 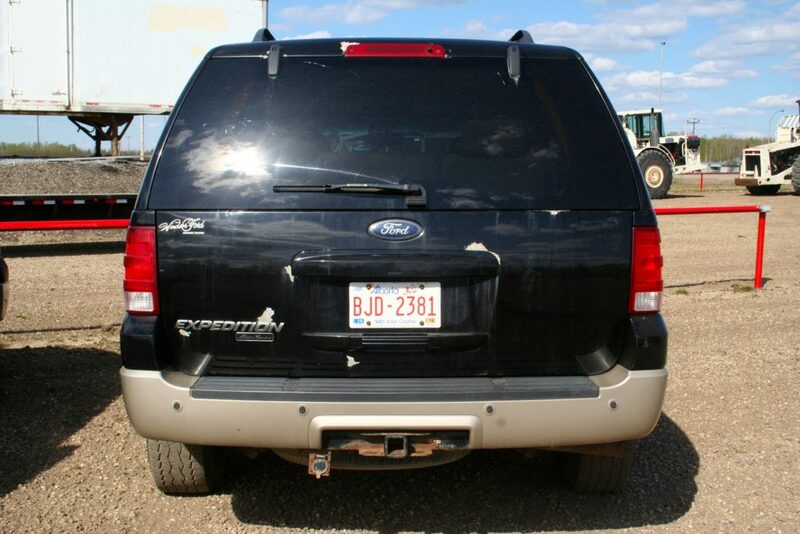 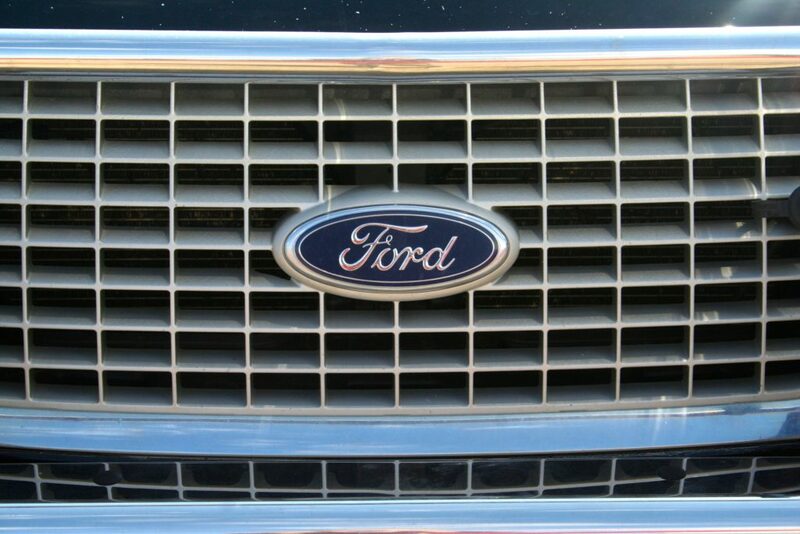 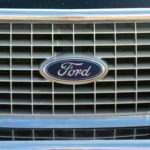 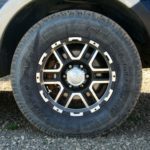 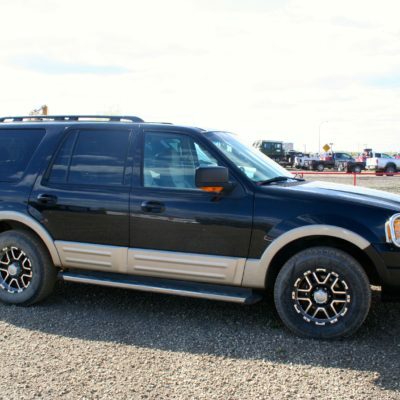 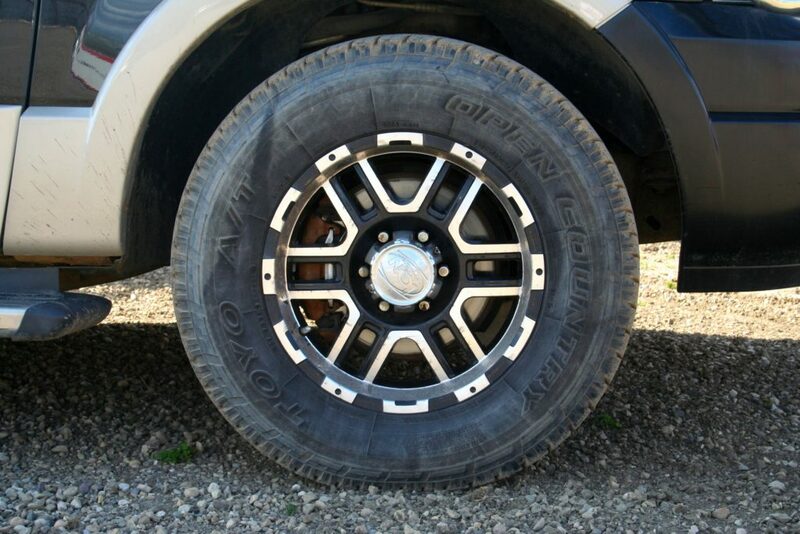 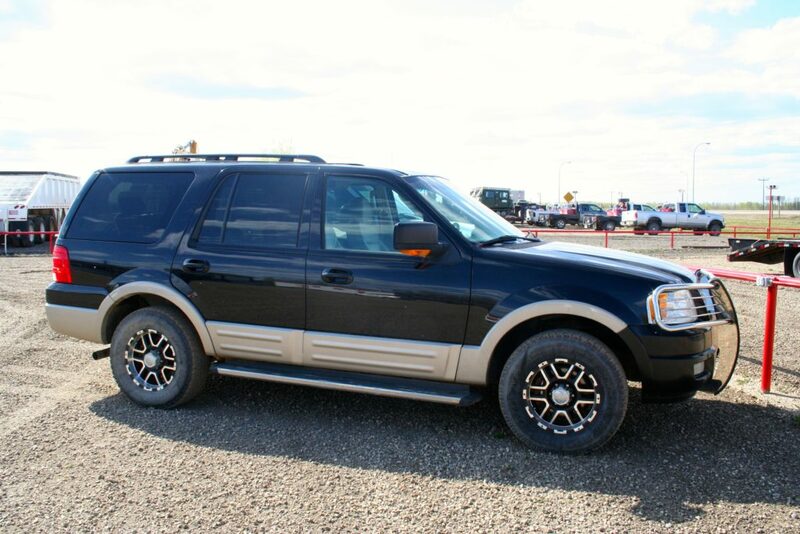 Our 2005 Ford Expedition 4×4 is in excellent condition with only 217,000 km. 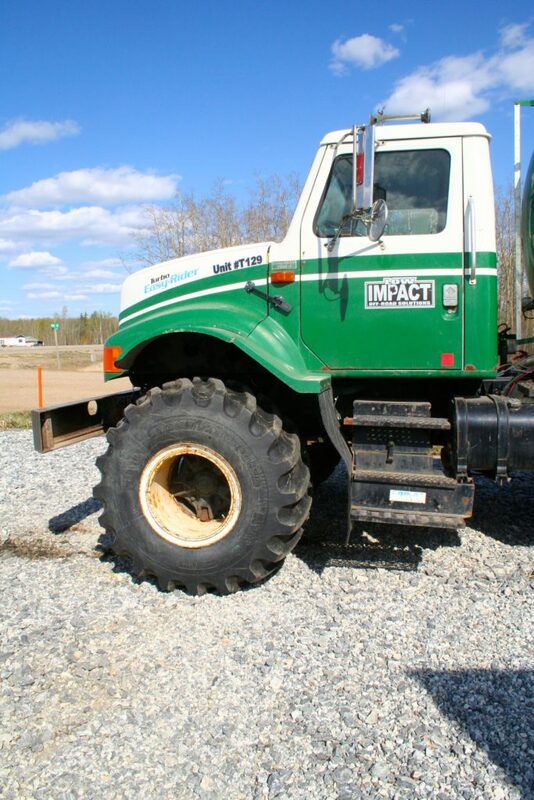 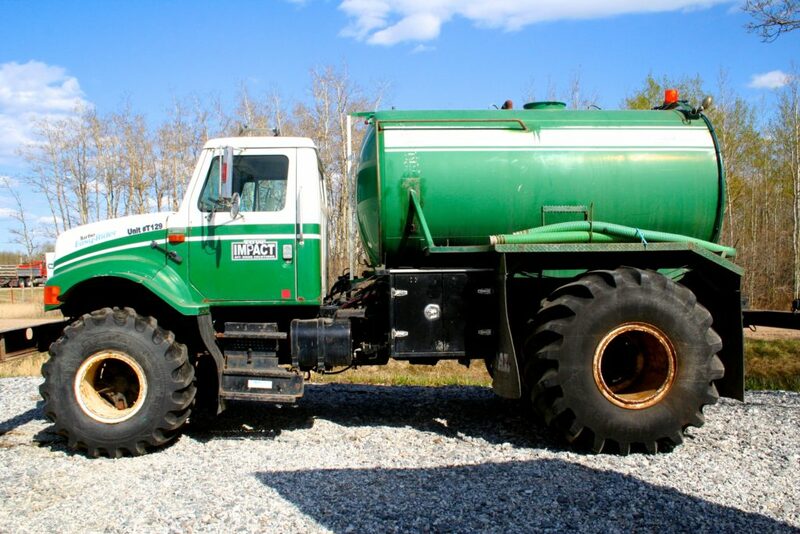 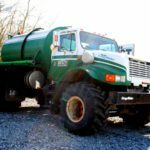 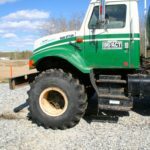 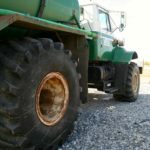 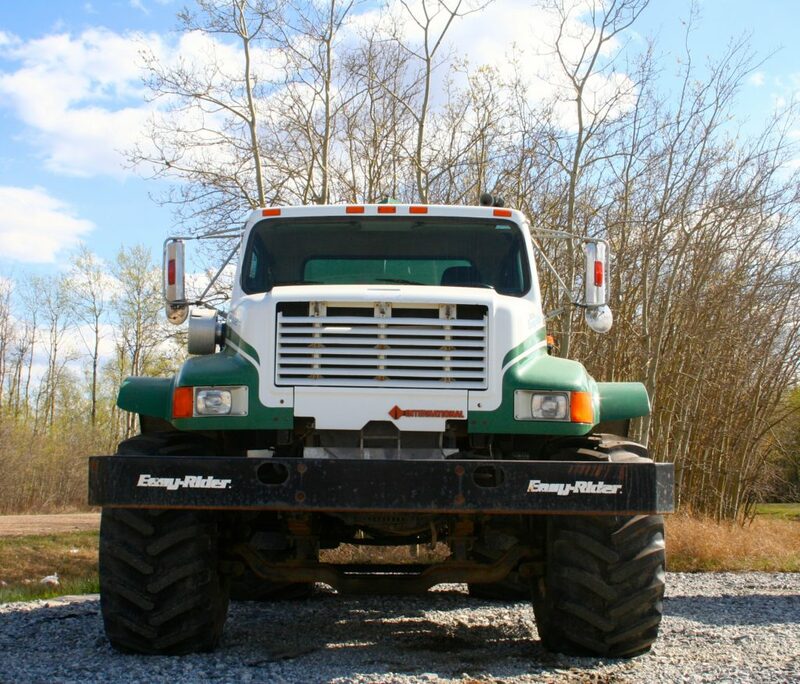 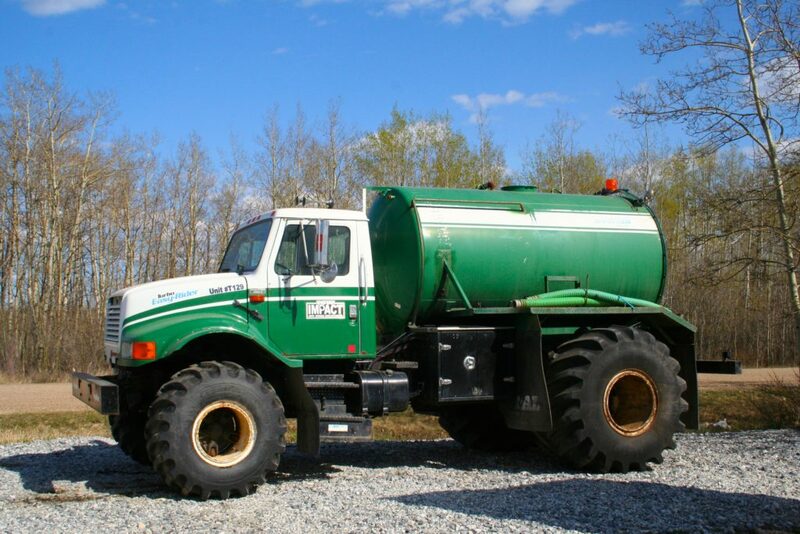 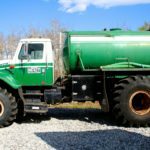 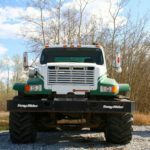 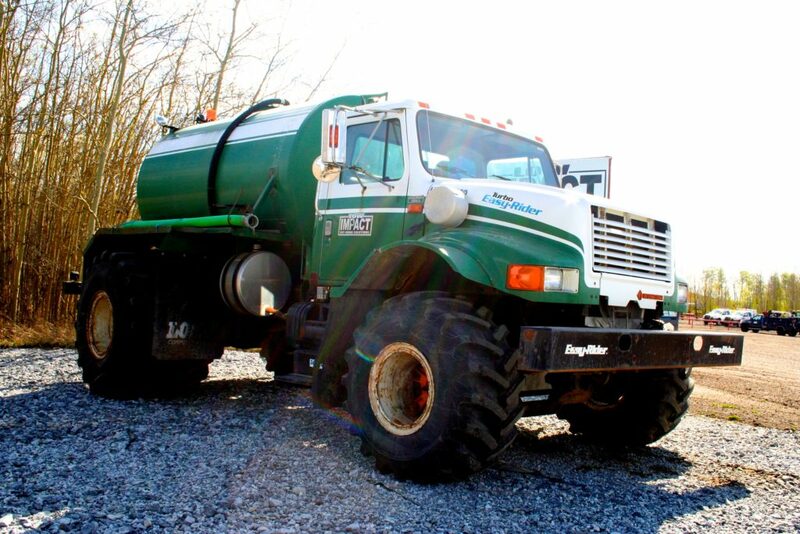 1991 International 4900 (automatic) S/A Water Truck. 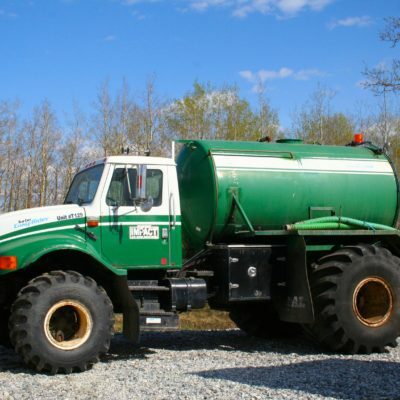 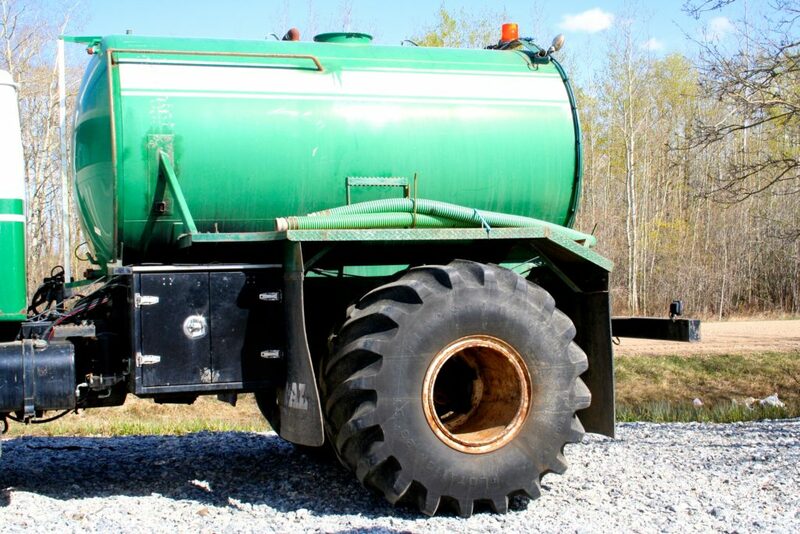 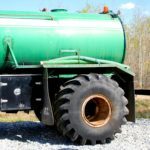 The truck comes with a 2000 gal. 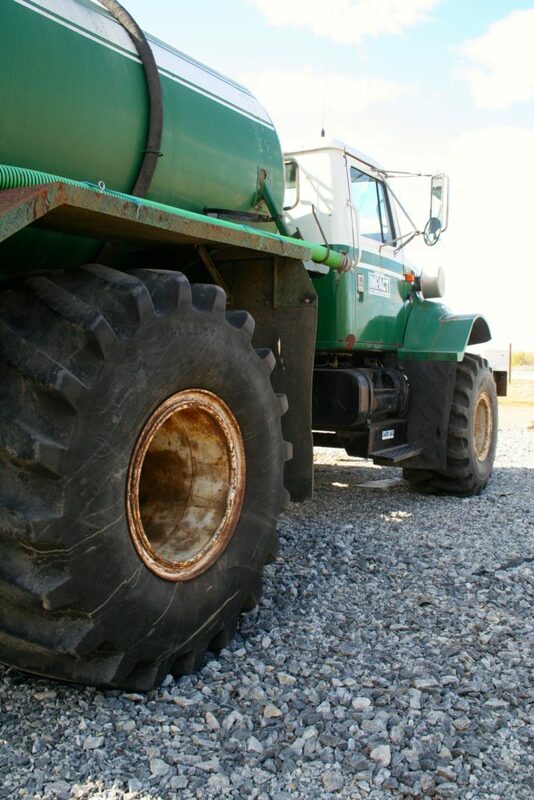 water tank with the exhaust running through it, and a hydraulic driven bowie pump. 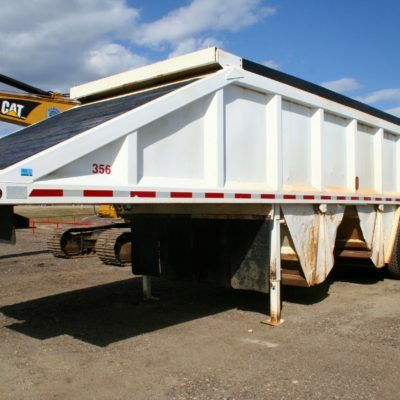 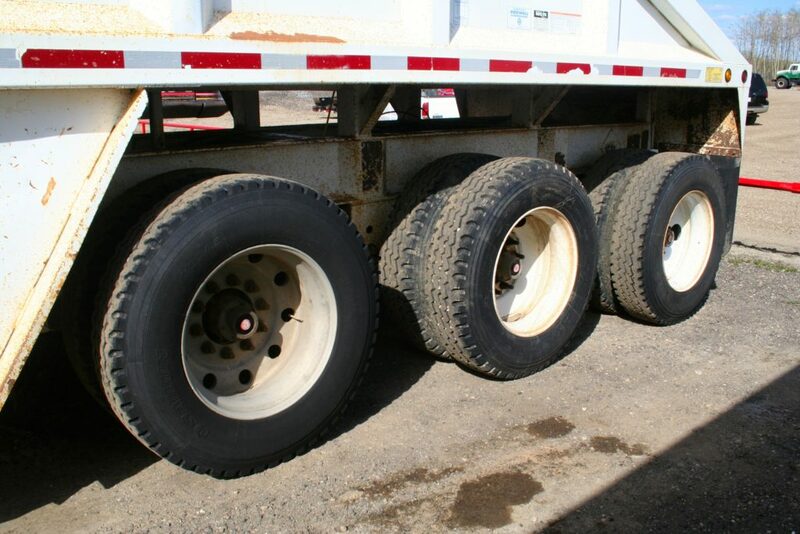 It’s in excellent condition with only 6600 original hours! 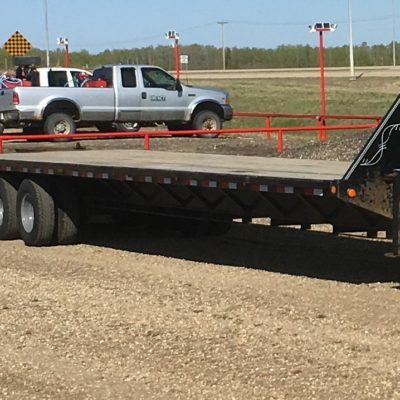 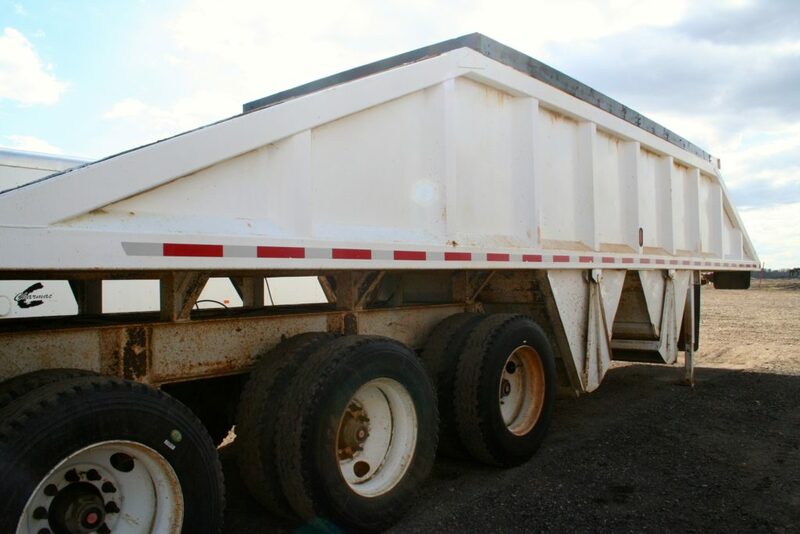 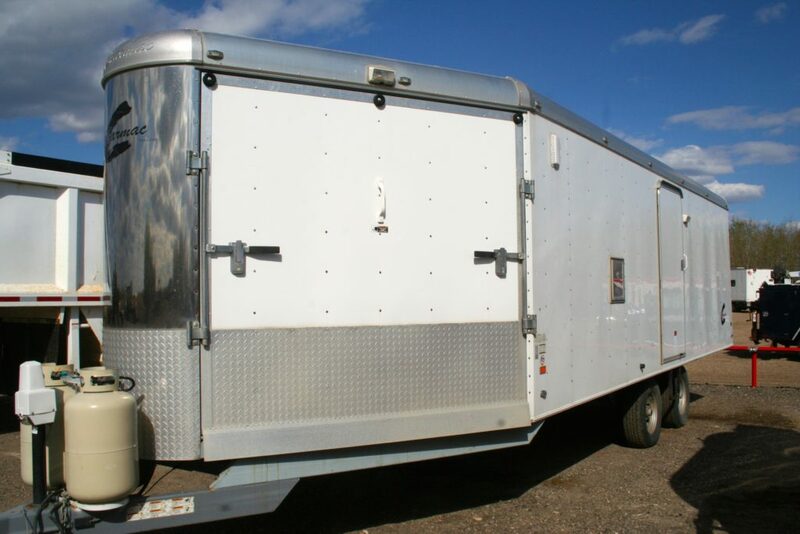 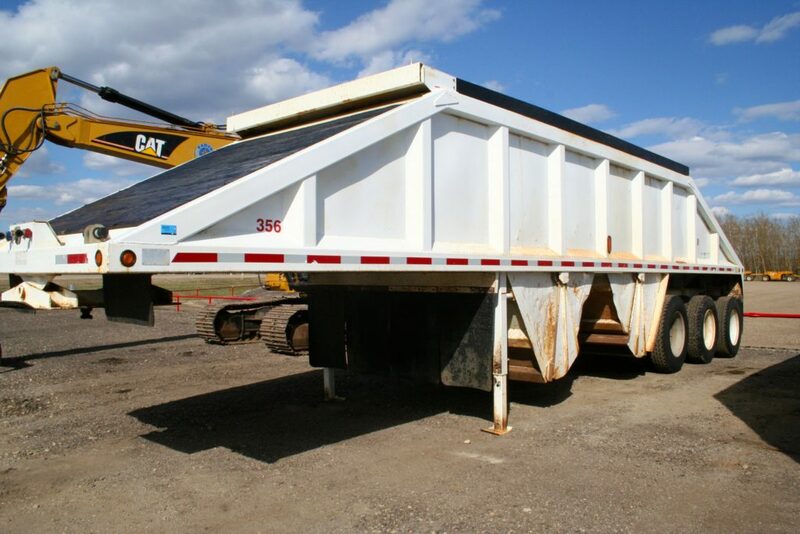 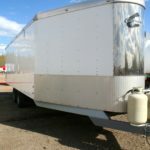 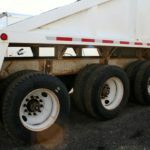 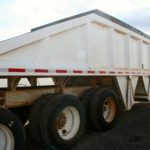 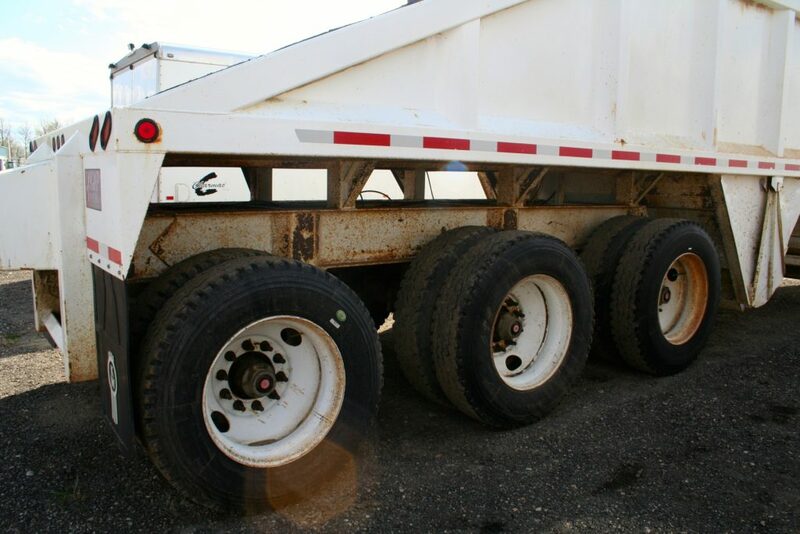 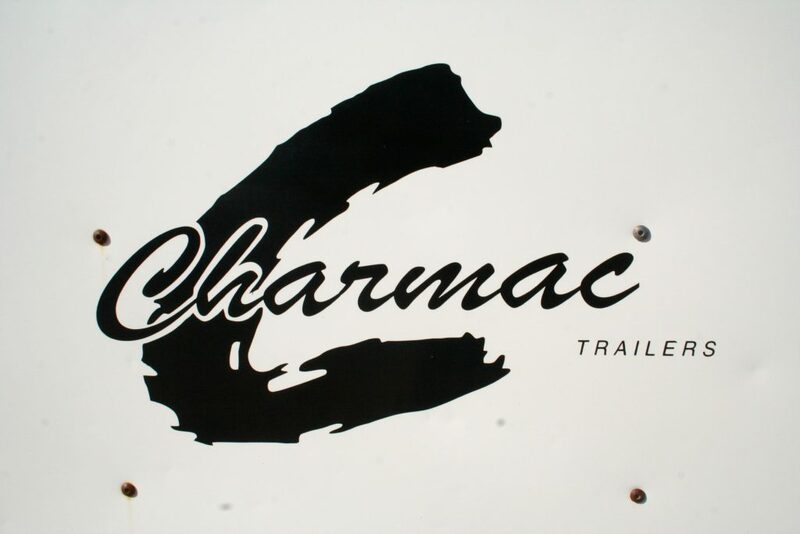 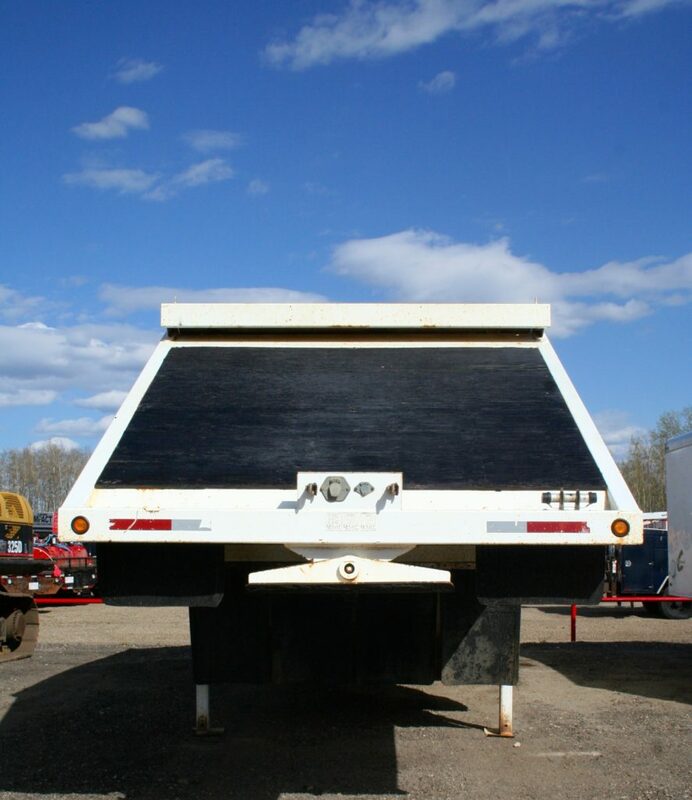 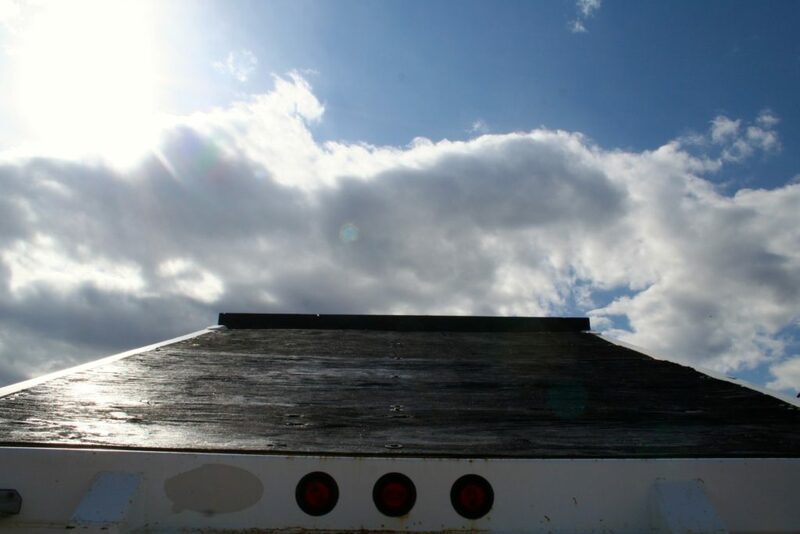 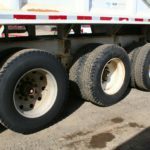 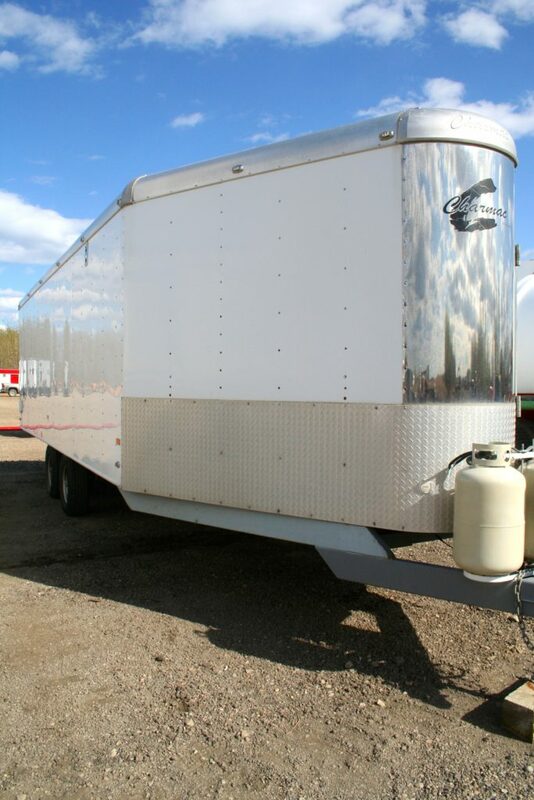 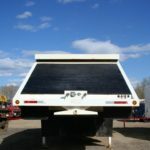 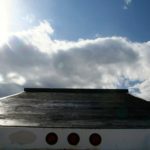 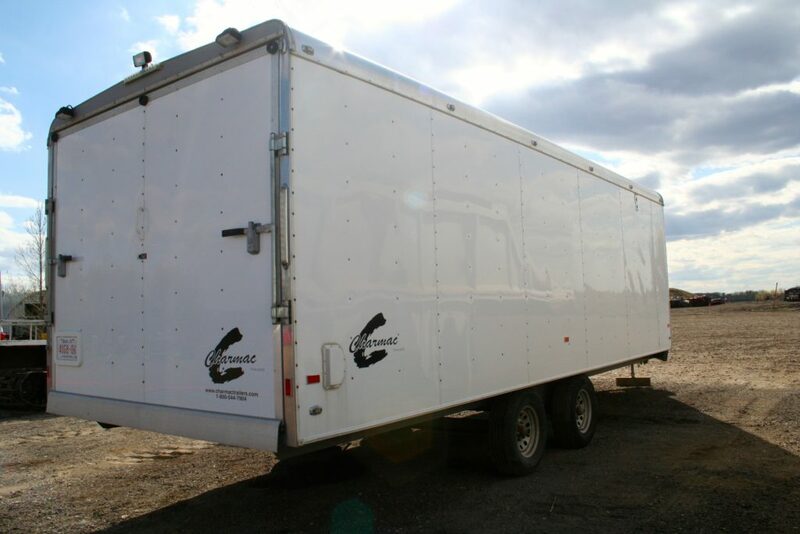 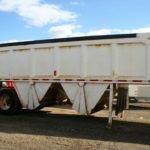 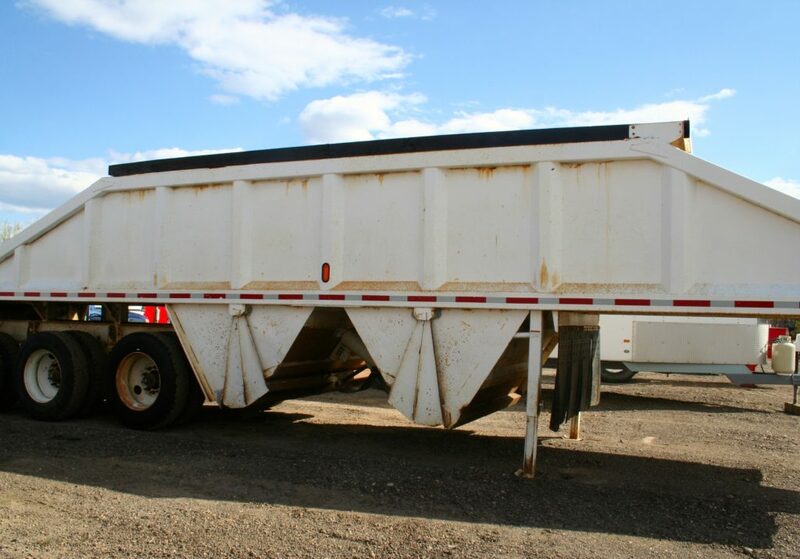 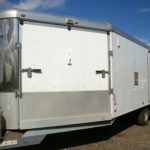 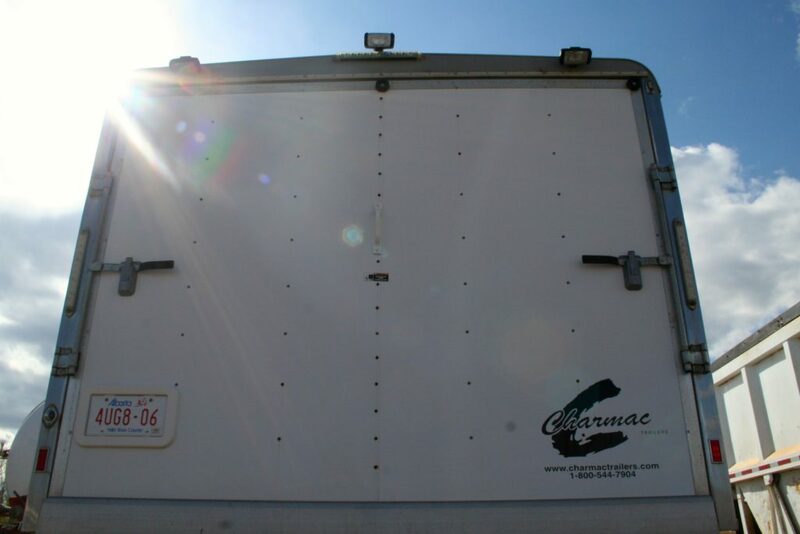 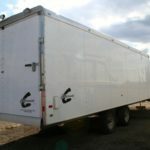 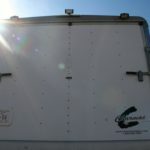 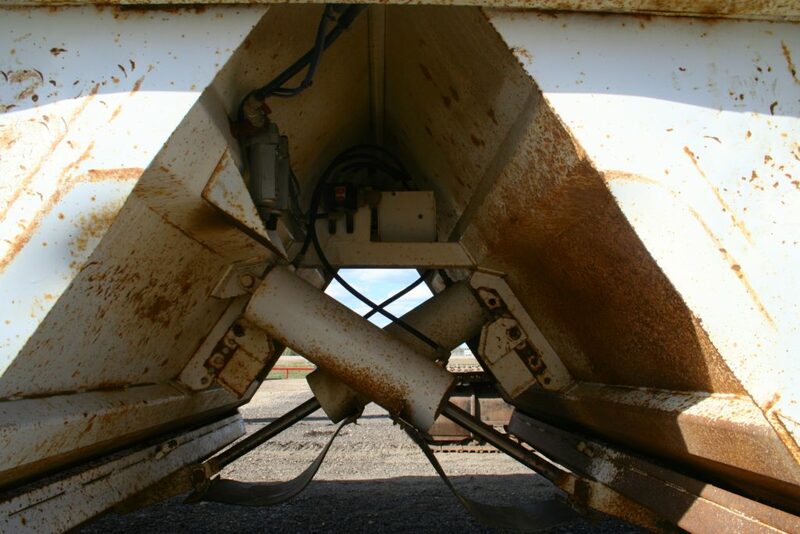 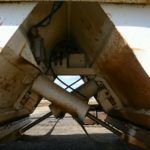 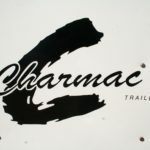 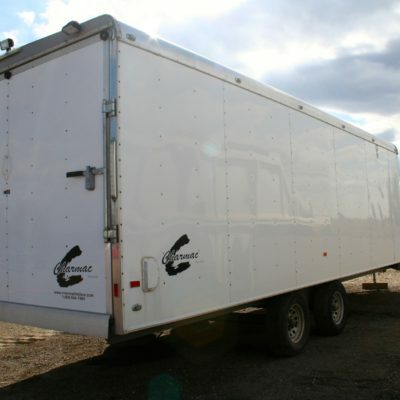 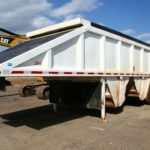 This trailer is in excellent condition and includes the following: Indoor heating and lighting, hooks to hang coats/coveralls and broom hangers, a locking drop-box and a main door entrance.